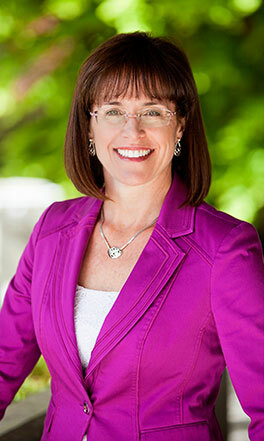 Jill Savery is a sustainability advisor and consultant, public speaker, University instructor, author and Olympian. She is the founder and CEO of Bristlecone Strategies, a sustainability consulting company focused on achieving client objectives, maximizing efficient use of natural resources, and developing community legacy benefits. Jill is an MBA instructor at the University of Nevada, Reno, focusing on Corporate Social Responsibility, and is the co-editor of Sustainability and Sport (2011), one of the first books in this emerging field. She is also an Instructor for Seattle University’s Sport Administration Leadership program. Jill was the Head of Sustainability for the America’s Cup Event Authority for the 34th America’s Cup, where she was responsible for the successful development and implementation of the event Sustainability Plan. Jill led the London 2012 work program of the London-based sustainability charity Bioregional. She served as a Co-opted Expert to the Commission for a Sustainable London 2012 – a first of its kind body that independently assured the sustainability of the London 2012 Games.